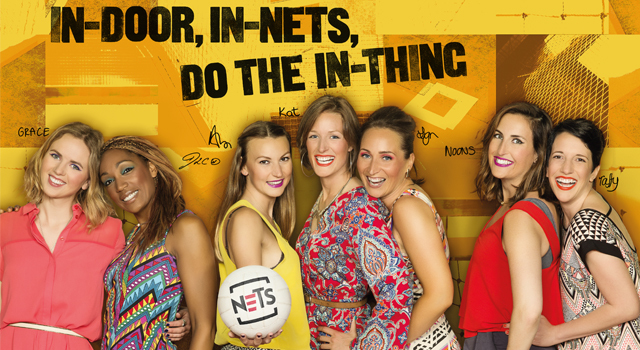 Fancy a go at experiencing Nets for the first time? Bar Lane Community Sports, Nottingham are offering Netballers the opportunity to play friendly matches at their venue on Wednesday and Thursday evenings. Whether you want to experience ‘Nets’ for the first time, or simply play some friendly matches to improve your match play, contact the Centre directly for more information (Phone: 0115 9244766; email: info@barlanecommunitysports.co.uk). The matches focus on the 7aside game, last 40 minutes each*, and cost £16 per team/per match. *4 x 9min quarters with 1min breaks between each quarter.